Welcome to Book It Bake It, a blog about books, baking, and all things savory. She goes by Lucy with her friends, but Lucille when she’s feeling classy. Two years ago my idea of baking was a box of Duncan Hines mix and two eggs (and don’t get me wrong, I’ll still devour a Fudge Marble cake like the food beast I am), but after a month of living in a new apartment in a new state, I decided that the best way to pass the time was to fill it with food, books, and Pandora playlists. 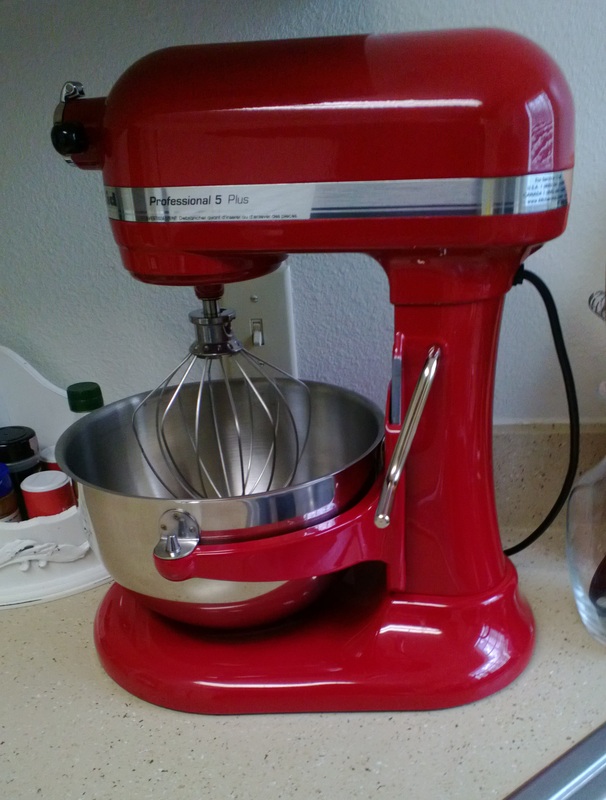 One degree in writing and a KitchenAid mixer later, I found that I was in love with all things baking. Now that I’ve got a bit more time on my hands (yay, completed thesis! ), I’ve decided to share some of my favorite recipes.